You’ve made it this far, so be sure to spread the word with style. Create trendy invitations and announcements to your special day, give to your classmates and teachers a thank you card for the good times and match it with gift tags and label address that will set the tone for your exciting moment. Your achievement is unforgettable and so should your celebration. 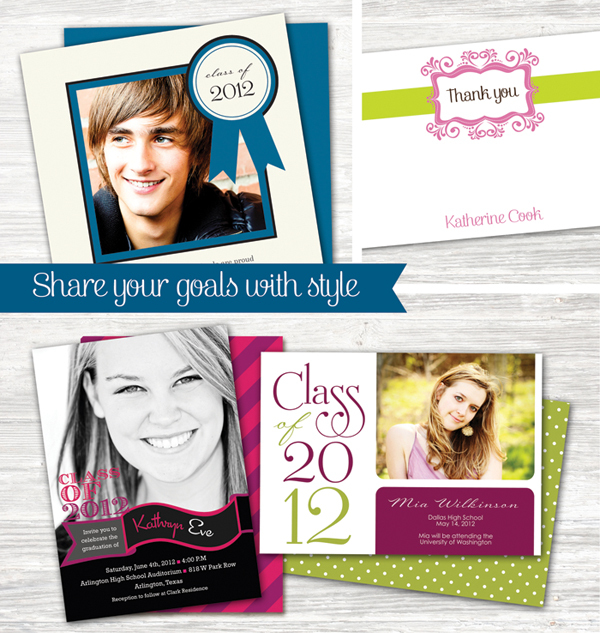 You can create a special graduation party invitation that includes images and snapshots from the high school or college career. From the first day of high school through the senior prom, use the graduation party invitation to highlight a life so far, and to create a cherished keepsake for everyone who knows and loves you. Summer is such a wonderful season! Warm, sunny, everyone looks forward to it. Being outside in the hot sun, the beach, hanging out with friends and, of course, summer cookouts and warm nights. 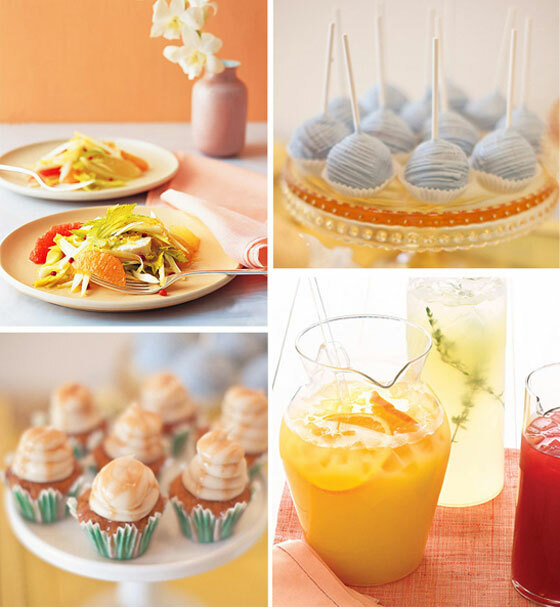 Summer is a great time to get creative and it evokes great party ideas. Plan a great summer party: first you need define a party theme, then have some great music, try some summer party menu ideas, plan games, get creative with your invitations and invite a fun group of people. 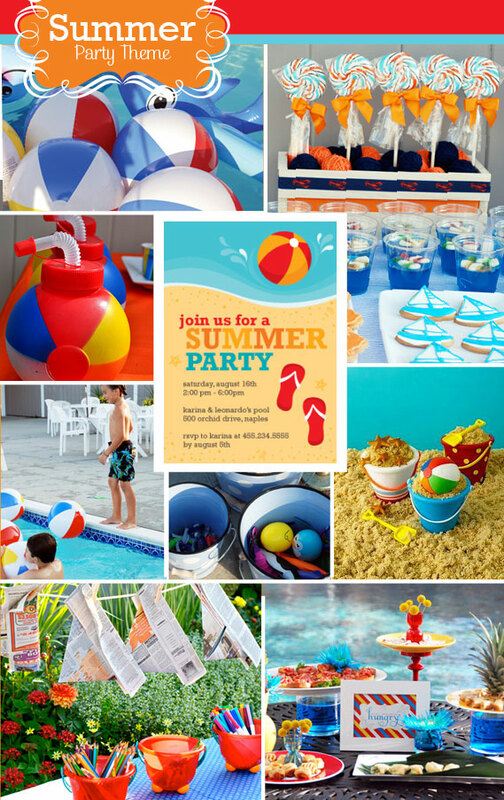 Here are some ideas for a summer theme party, inspired by one of our latest designs.. This party is a three-ring circus! Don’t worry. You don’t have to bring in a trained elephant or Cirque de Soleil performers to put on your very own family circus. What kids love most about a circus is the non-stop excitement and the junk food. Think simple lawn games with small prizes, balloons, and fun tricks the kids themselves can perform. Simple ideas include a railroad-tie balance beam and a mini-trampoline jumping contest. Put out bowls of colorful candy and download some circus music online. You may wind up with calliope tunes stuck in your head for days, but the ear-to-ear Kool-aid smile on your birthday boy’s or girl’s face will make it all worth it. 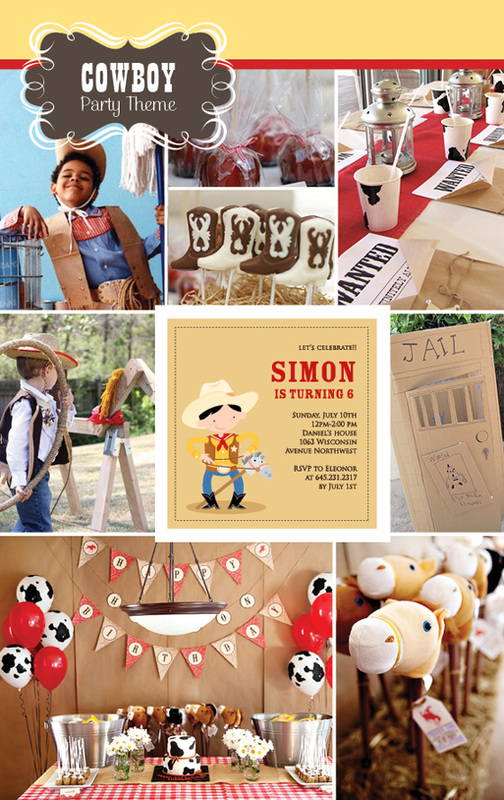 This party theme might seem more boy-oriented at first blush, but rest assured almost all kids love to role play as cowboys or cowgirls. Younger cowpokes can enjoy hopping around in a “fenced-in” area with stick ponies, while bigger kids can test their skill at a lasso station. Don’t forget to include an old fashion square dance floor and a juice and cupcake saloon. Even the adults will find themselves unable to resist a little do-si-do. Throwing a birthday party your child will remember doesn’t require taking out a second mortgage. 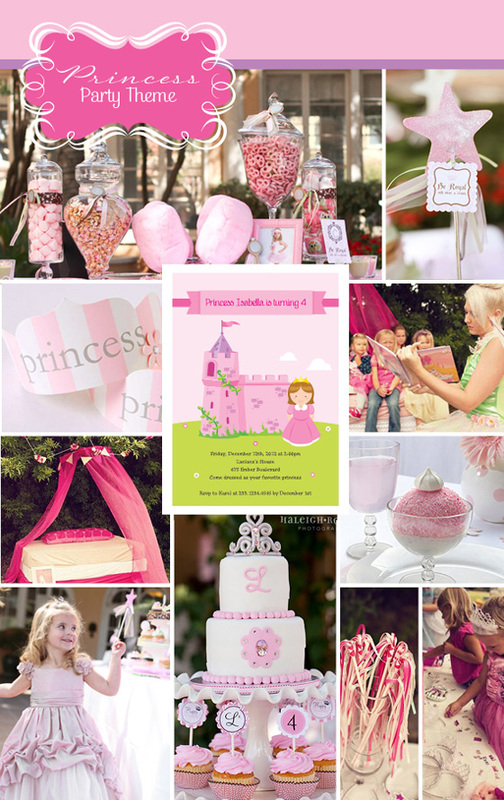 There are several classic birthday party themes that have delighted kids and their parents for generations, without breaking the bank. If you’re planning a birthday party for your little one, consider one of these fun ideas that really any parent can put together. 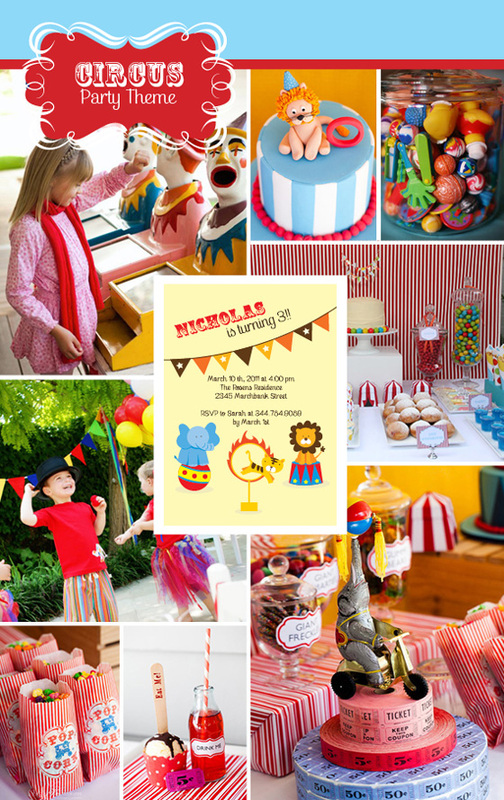 Photo ops abound with this classic kids birthday party theme. Your tiny prince or princess will have a fabulous time presiding over pretend jousting contests and dining on plenty of handheld foods like turkey drumsticks and hunks of crusty bread. Set up a banquet hall with picnic tables set end-to-end and a “moat” with stuffed alligators and other take-home party toys. Consider designating a royal greeter who announces the arrival of each member of royalty and then leads them to the royal dressing room to select a few pieces of medieval dress-up garb. The birth of a baby is a truly blessed occasion and you can honor this lifetime event in style with the Hello World Collection by MindyWindy. 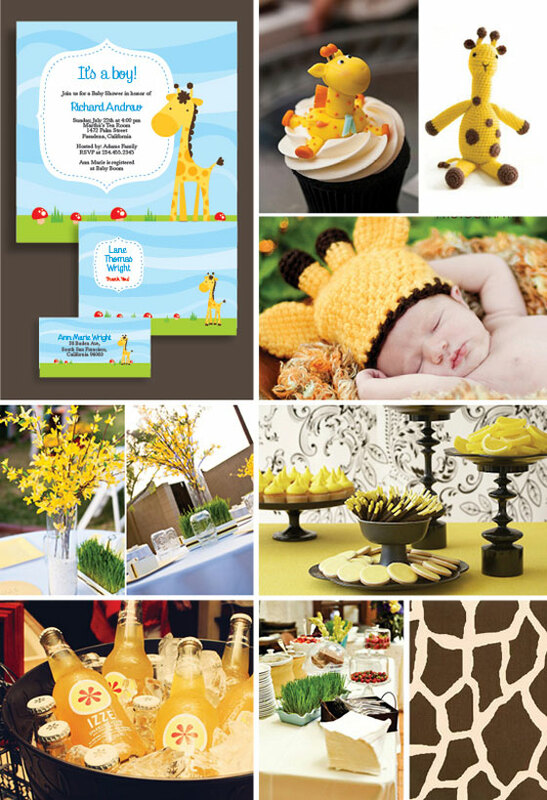 Baby shower invitations, birth announcements and baptism invitations come in soft color combinations, cute characters and lovely themes that your friends and family will cherish forever. 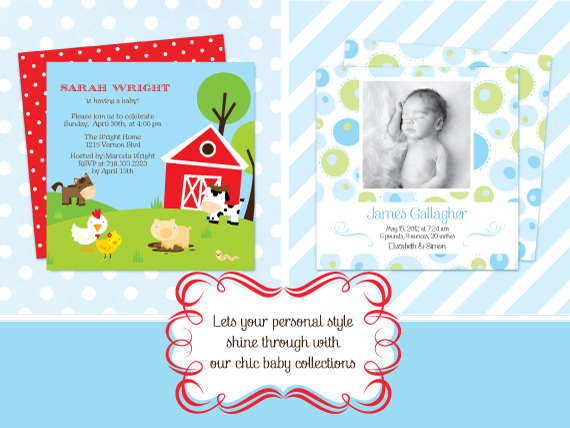 Let your personal style and taste shine with chic invitations, thank you notes, address labels and gift tags to give a special touch to the arrival of your baby. MindyWindy designs birth announcements that are uniquely yours. Created in a premium digital process our lovely designs are created to you share that unforgettable moment with your family members and friends in stylish, you can include images of your sweet newborn and a special message for keep in memories that special event. 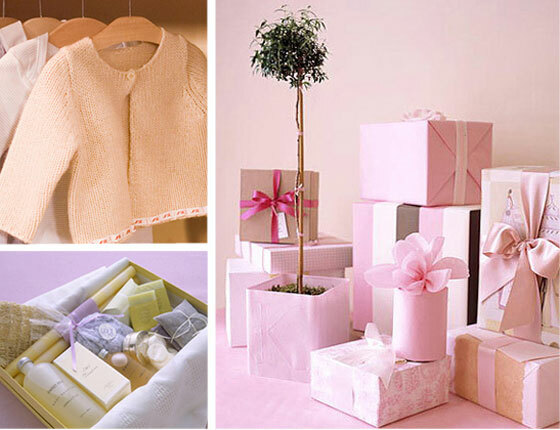 Nothing compares to the birth of a baby, so planning a baby shower for a mom-to-be is an honour, and a lot of fun. Make the most of this opportunity to entertain in style. From the complete guest list and healthy snacks to the sentimental gifts and entertaining games; do it right and you will impress the guest of honour, her friends and family (including the in-laws), you will even impress yourself. Make a list. The best way to plan any party is to write everything down. Include the snacks, non-alcoholic drinks, guests, invitations, party decorations, gift ideas, games and prizes, and the celebratory cake. 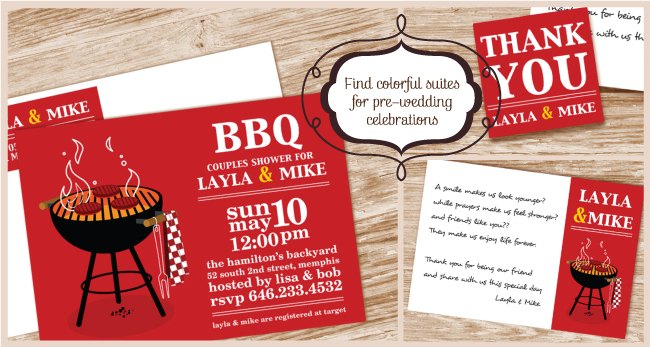 Choose suitable invitations, response cards and thank-you cards. The guest list may be the most important part of the party planning – you do not want to forget to invite anyone. Always double check with close relatives of both the mom-to-be and the dad-to-be, so as not, to unintentionally exclude any relatives or close friends of the family. Be sure to have enough invitations on hand encase of last minute guest inclusions. It’s okay to suggest a small, thoughtful, personal gift from the guests. A wonderful gift idea is to recommend that each guest purchase and give their favourite childhood book. To increase the sentimental value, have each person inscribe inside the front cover of their books, including why the particular book was so cherished. When you are in charge of planning a party, you’ll have your hands full. Appoint a close friend or relative of the soon-to-be parents to take them scouting for gift ideas, or encourage them to register on line with stores that offer gift registry services. Then, when anyone asks for gift ideas, you’ll be ready to offer suggestions. Plan the snacks – healthy ones of course. Chop veggies to serve with hummus, arrange a cheese and crackers platter, put-out multigrain nachos with guacamole, and serve assorted fruits and dainty cucumber sandwiches. Go the extra mile and find out which foods the pregnant guest of honour is craving these days. Be creative; if she has a hankering for pickles, choose a vast selection to spread around the table in sweet, little baby-bowls. Don’t forget the drinks. Choose non-alcoholic spritzers, flavoured iced green teas, smoothies or any other yummy options. Here’s the fun part – picking out the games. Below are a few suggestions, or come up with your own, either way, good games always get the party started! Ask each guest to bring their own baby picture. Have each guest secretly slip the photos into a box. To play the game, randomly select a picture and have everyone guess which person it is. Hand out prizes for the first few correct guesses. Fill a baby bottle with small candies, such as Smarty’s or M&Ms. Pass the bottle around and have each guest write down how many candies are inside. Give a prize for the closest guess. Pass around a roll of toilet paper. Have each person tear off a length of paper that she thinks will fit perfectly around the tummy of the mommy-to-be. The winner gets a prize. Order a personalised baby shower cake well in advance to avoid disappointment, but if you have the time and the skills, bake and assemble a cute mother-duck baby shower cake and duckling cupcakes by following these simple directions: Frost a simple round white or chocolate cake with yellow icing for the body; two layers are best. Bake a batch of cupcake ducklings plus a couple extra. Turn one spare cupcake upside down and place it on top of the large cake, near the edge, as the mother ducks neck. Frost the entire bottom and sides of the cupcake neck with yellow icing. Take another spare cupcake and place it right-side up on top of the cupcake neck as the head. Frost this cupcake completely. Create a beak using liquorish sticks. Use any small round candies to make the eyes. Decorate the ducklings using fluffy yellow icing and assorted candies. Place the mother duck cake on the table with the string of ducklings following closely behind. Don’t forget to snap loads of pictures to share with the proud new parents. 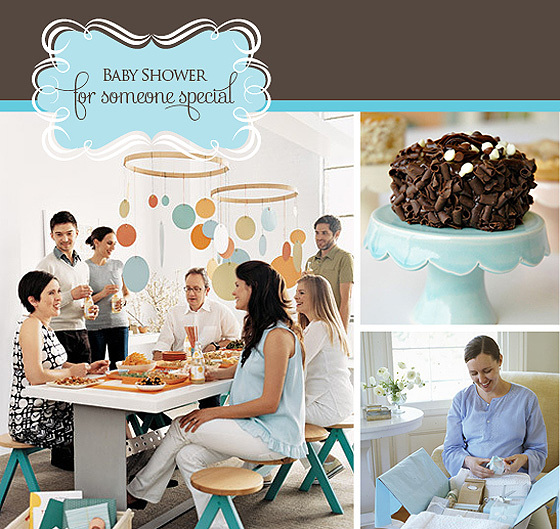 A successful baby shower is a cherished memory enjoyed by all who attend. It takes skill to pull off a great party, so when it’s all over — go ahead…gloat a little. 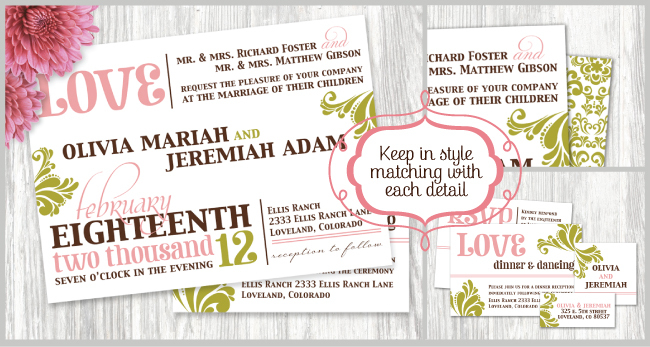 Make your wedding stand out in style with MindyWindy wedding invitations. Our collection includes trendy styles, contemporary color combinations and romantic themes that you will absolutely love. Show off your good taste and style by matching them perfectly with the full suite of thank you cards, favor stickers and label address. You can use a number of exclusive designs for your pre-wedding celebrations. 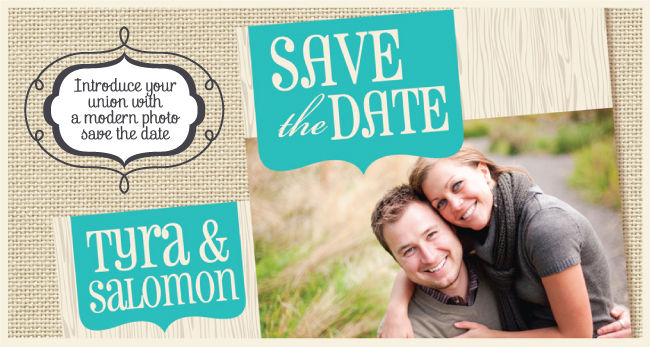 From bridal shower and couple shower to save the dates cards, we offer colorful and contemporary themes. Make it truly unique by including your one-of-a-kind favorite romantic photo. The best part of our Wedding Collection is that you know that you’ve created a truly one-of-a-kind experience for your guests and an unforgettable memory.